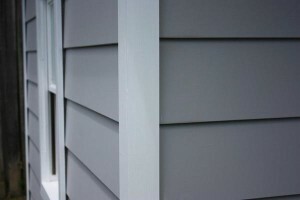 When you need a painter, you want one who delivers an exceptional result that lasts for years. W.I.L. Paint are quality Brisbane painters for residential & commercial work that “sweats the details”. We take the time to ensure every edge, finish and detail is completed with precision. While we specialise in painting glorious Queenslanders, we also paint any property from new homes, through to commercial and retail premises. We don’t take short-cuts with your project. We only use premium paint and ensure thorough preparation which means you get results that look great and stand the test of time. No matter where you are in Brisbane – from Cleveland to the Redcliffe Peninsula – the team at W.I.L. 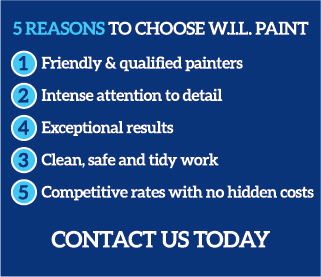 Paint can repaint your home or commercial premises while delivering perfection in paint. Looking for a quality Brisbane painters? Contact us for a quote today.